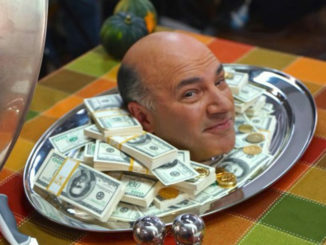 Kevin O’Leary’s disruptive campaign to lead the Conservative Party could flounder on the rocks if he’s unable to convince the average Canadian Joe to donate money to his leadership campaign. 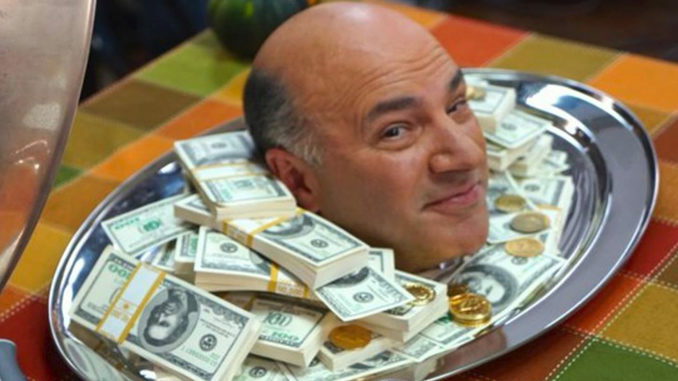 O’Leary, a Shark by nature issued a plea for $25,000 in the next 24 hours on his social media channels Thursday – in hopes to give his campaign a cash infusion. Mr. Wonderful, not a politician is learning politics can be hard, because: Rules. O’leary laid out his case for cash on Facebook and Twitter. Canada cannot afford another four years of Justin Trudeau! To become CPC Leader and beat him, I need to run an energetic campaign which requires money. If I could fund it myself I would, but campaign rules prohibit it. It’s my goal to raise $25,000 by midnight! Will you help me fight for Canada? Will Kevin Reach His $25,000 Goal?